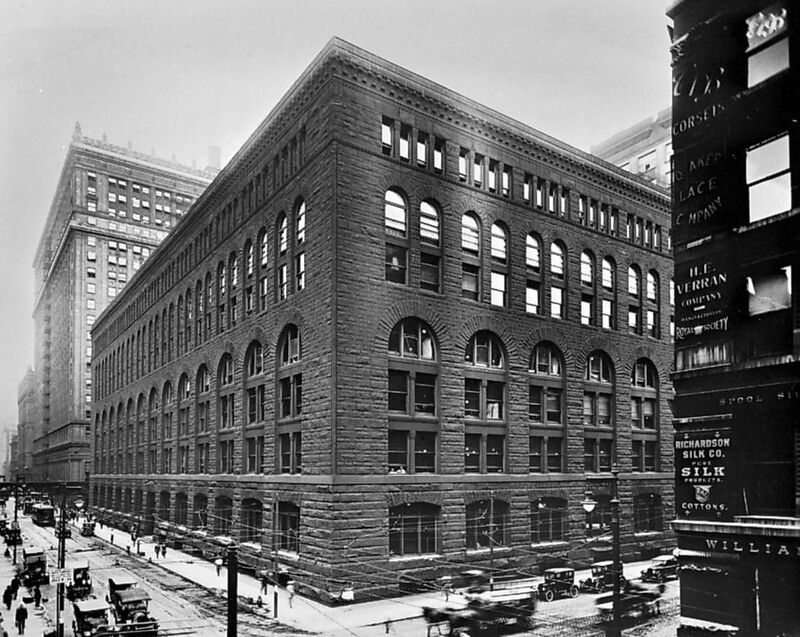 An Edifying History of Building Codes | DHR Industries, Inc. Ever since people have had housing, a certain degree of codified common sense has been important. Apparently we humans, in all our rampant creativity and with our tendency to push limits, are also prone to making poor choices or cutting corners when it comes to building safety and aesthetics! Building codes have existed since antiquity. The earliest known building code is actually found in the Code of Hammurabi, dating from roughly 1772 BCE. And here’s a fun fact: the book of Deuteronomy, part of the Torah and the Bible’s Old Testament, stipulates that all houses had to be constructed with parapets on the (flat) roof to prevent people from falling off (you can read all about it in Deut. 22:8). Building codes develop in relation to the environment they’re enacted in. Their basic purpose: to provide basic benchmarks for health, safety, and general well-being (think structural integrity; mechanical integrity like lighting, water, and ventilation; adequate exits, fire-safety provisions including prevention and control, and (more recently) energy conservation). Climate, catastrophic events, and aesthetics all play a role in developing such codes. 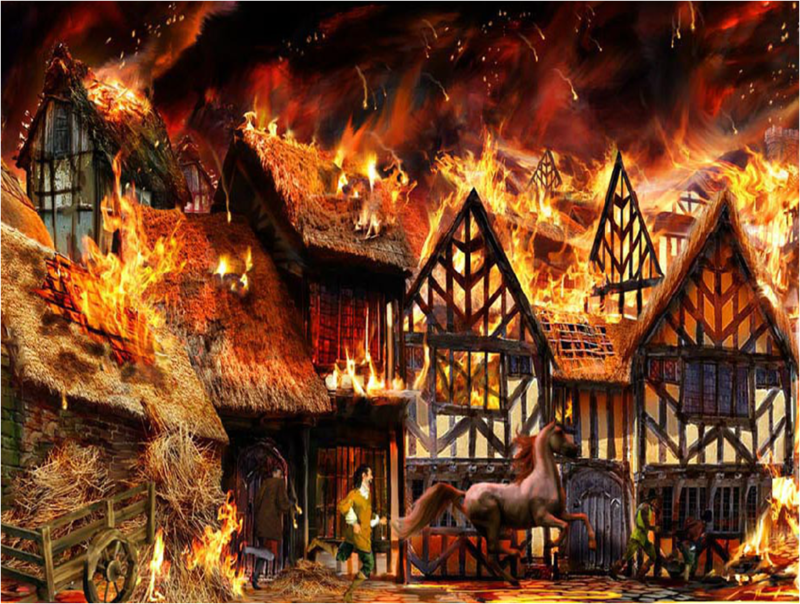 For example, after the Great Fire of London, which took place in 1666 and leveled much of the dense, largely timber-built city, the first significant building legislation was passed—along with the Rebuilding of London Act, which aimed to reduce building density and ensure that construction had some degree of fire resistance. The London Building Act of 1855 was the first systemic national building standard. Among its provisions were height of rooms, requirements for giving notice of construction onset, chimney placement and size, fireplace and drain placement and size, and street-building standards. 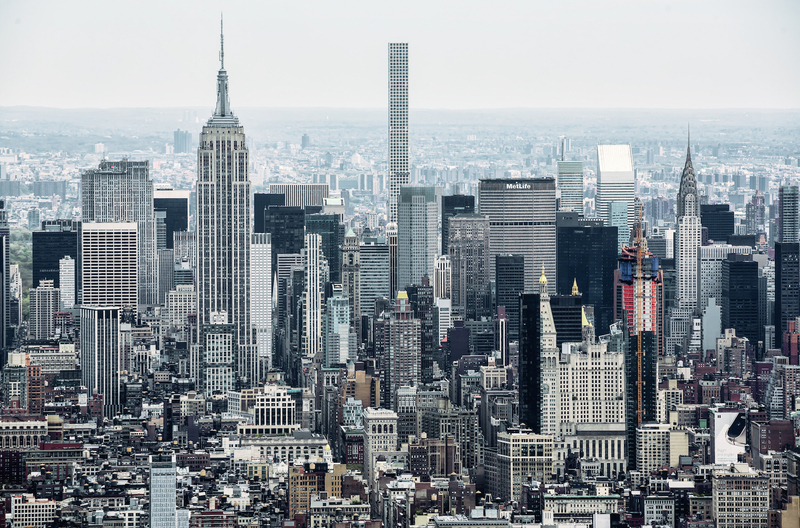 Other major European and North American cities have their own building codes and permit requirements; much of Canada, for example, requires far more insulation in its buildings than much of the United States because of the former’s brutal winter climate. In 1852, Paris completely redesigned the city, displacing many of its poor into shantytown “suburbs” at the time. The United States, as a far younger country than those of Europe, did not see the development of building codes until the mid-nineteenth century. Back in the eighteenth and early nineteenth centuries, zoning laws and building permits in the United States were essentially nonexistent. As the Industrial Revolution brought heavily populated urban centers rapidly into being, the need for construction codes and zoning regulations became swiftly apparent. Baltimore, for example, put in place its first building codes in 1859. These regulations did not prevent the Great Fire of Baltimore in February 1904, which inspired updates in the regulations to match those of other U.S. cities. And, of course, the massive San Francisco Earthquake of 1906—which spurred devastating fires, destroyed over 80% of San Francisco, heavily damaged other cities, and cost at least 3,000 people their lives—led to enormous changes in construction codes and permit systems, as well as new zoning ordinances. New technology in earthquake protection was developed, as well, in response to this particular disaster. Building codes change with time and technology. When skyscrapers and airplanes became part of the world scene, it became clear that tall buildings required markers to prevent aircraft collisions. And some cities have their own peculiar codes. In Washington, D.C., for example, until 1899, no building was permitted to be taller than the Capitol dome. In 1910, that zoning changed to create a complex set of regulations regarding height for various classes of building. Further zoning changes are being considered as the city faces pressure from increased population with limited possibilities for expansion. The bottom line about zoning, for practical purposes, is that zoning laws make permits and detailed planning necessary for architects, construction crews, and contractors. And, of course, these permits ad plans have to be both safe and accessible for inspectors and workers alike. DHR’s Doc-Box, available in various sizes and designs, makes it easy to post these documents and other signage, keeping them safe from theft, weather, vandalism, or loss. Zoning regulations can be complex. Doc-Box can help smooth the path to completion during construction projects big and small—we’re on the job from start to finish.